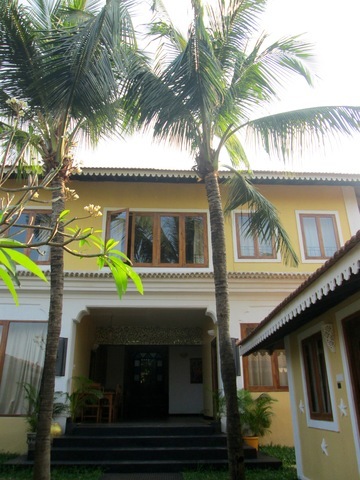 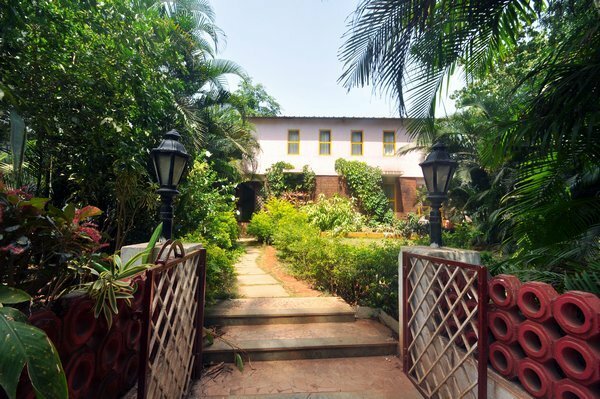 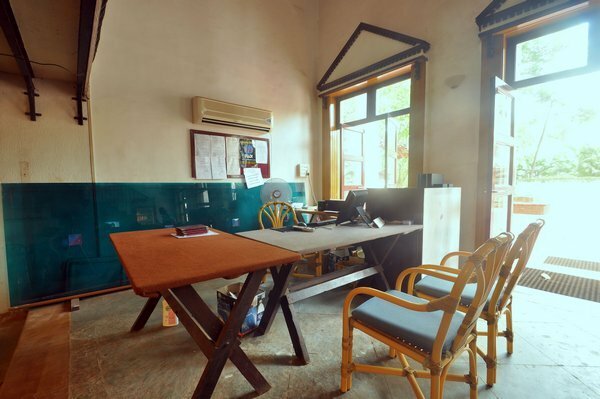 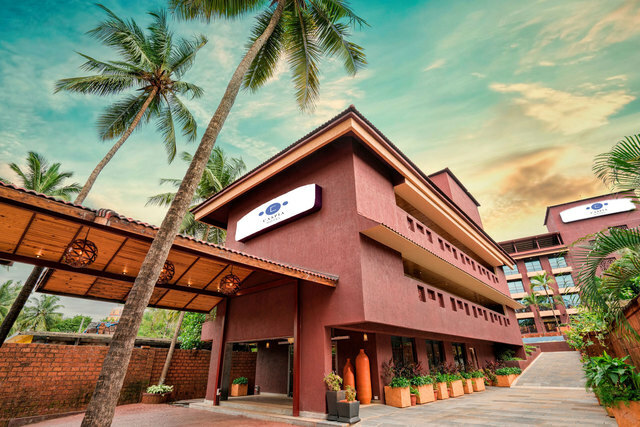 Set amidst verdant surroundings, Little Italy, Goa, offers cosy little accommodations for a homely and comfortable stay. 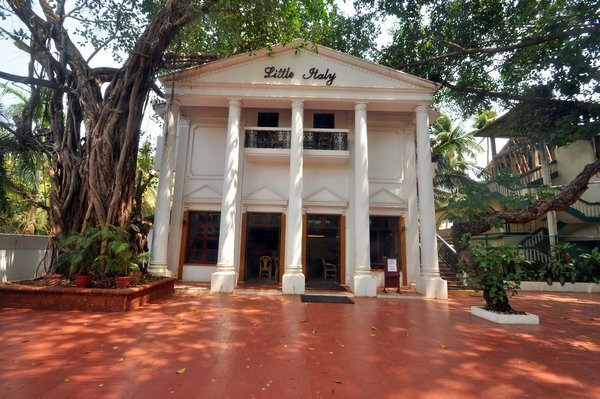 At Little Italy, patrons can experience the true Italian hospitality termed as hospitaliano. 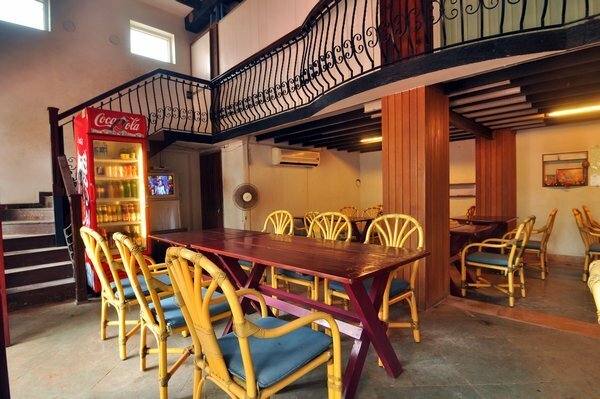 It lures guests by offering authentic Italian dining experience during the stay. 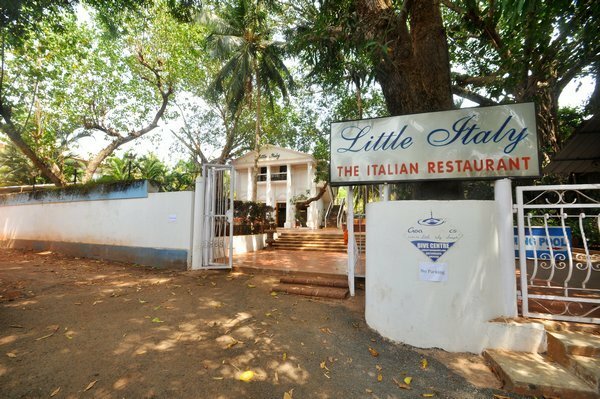 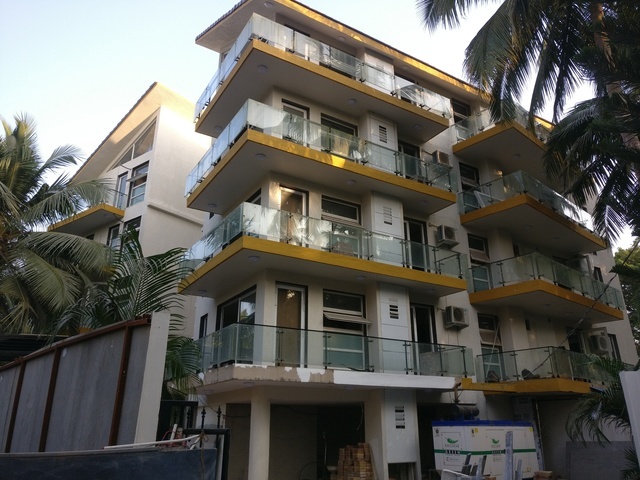 Location:Little Italy is situated at Holiday Street, Calangute in Bardez. 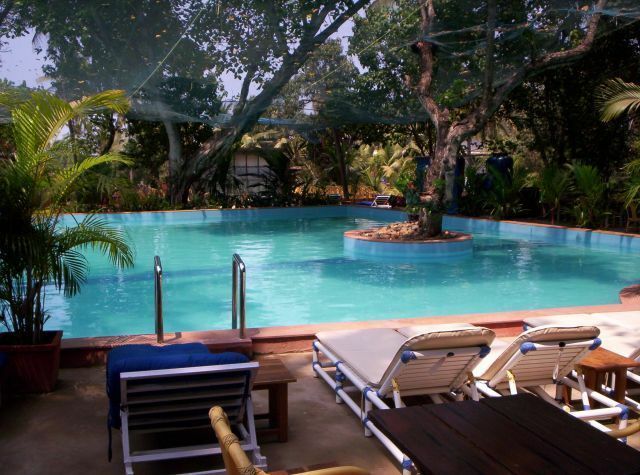 Baga Beach (Approx. 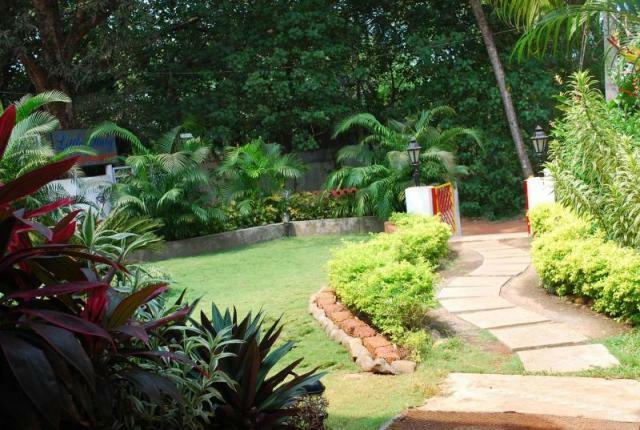 4km) and St. Anthony's Chapel (Approx. 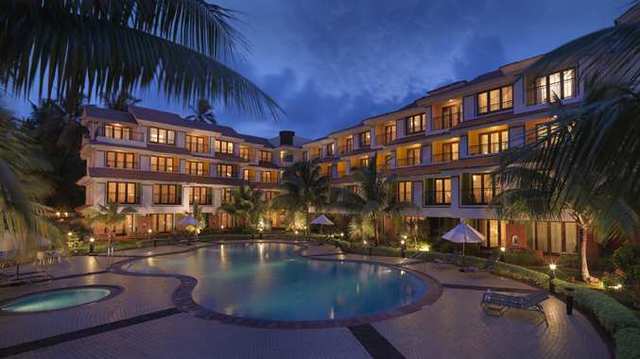 1km) are some of the popular places that fall at the short distance from the hotel. 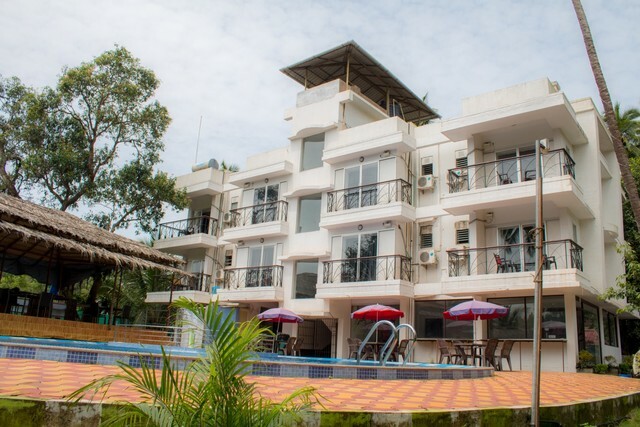 Baga is a 30 kilometer stretch of sandy beach, which is lined with shacks, bars and a horde tourists enjoying the waters, or soaking in the sun. 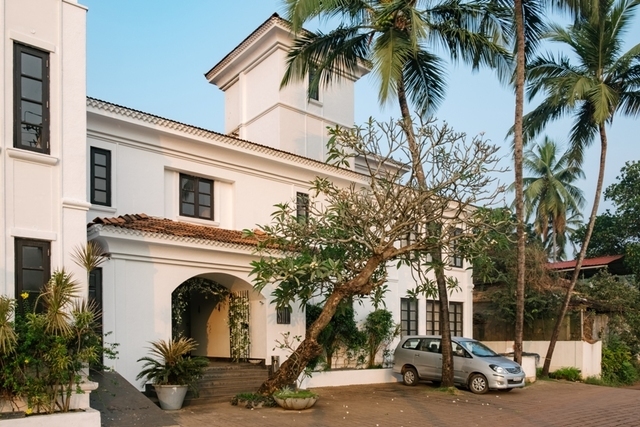 Other places worth visiting in the state are Ancestral Goa Museum, Anjunem Dam and Carambolim Lake. 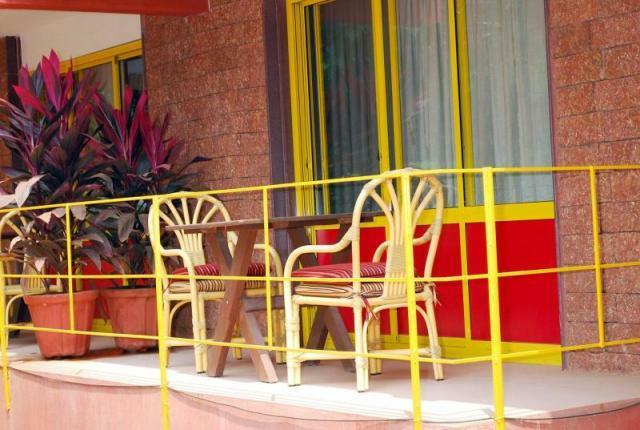 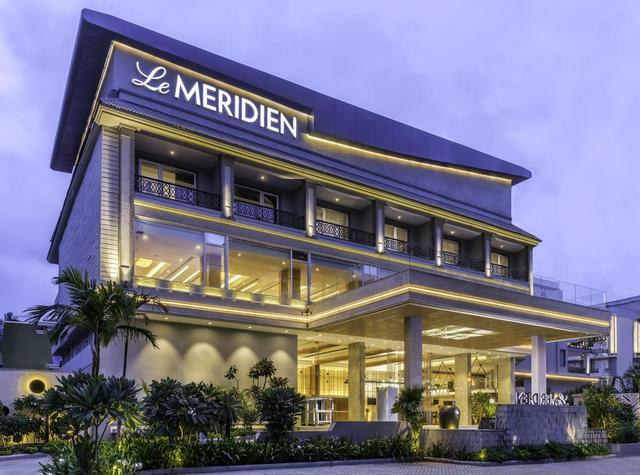 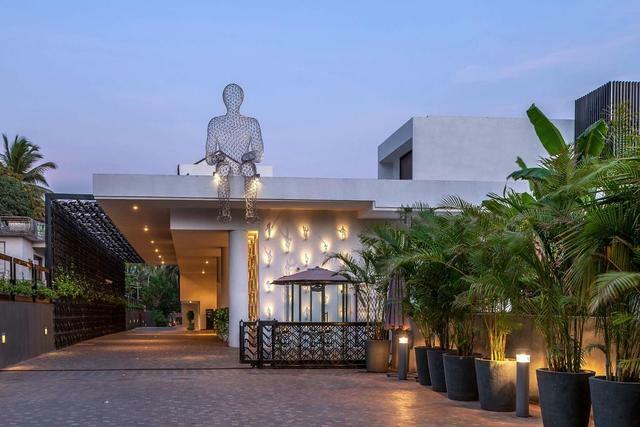 Offering charming accommodations surrounded by lush greenery, this hotel has to put forth all the fundamental amenities. 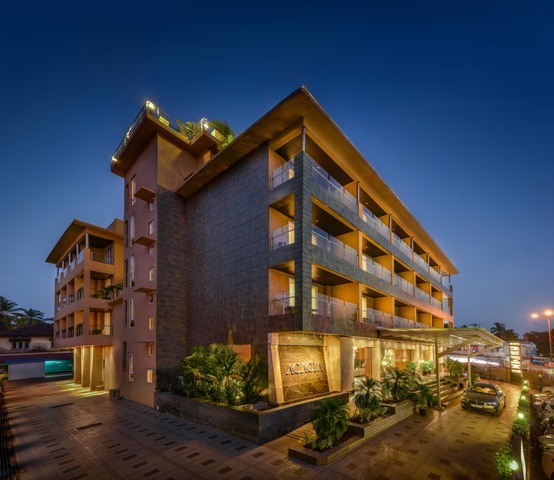 Basic facilities offered to the guests include 24-hour front desk, 24-hour security, travel desk and 24-hour room service. 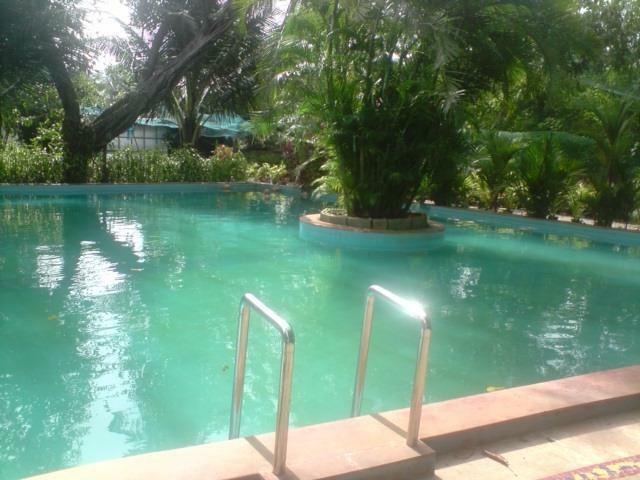 The hotel also has a swimming pool where guests can relax after a long day of shopping or sightseeing. 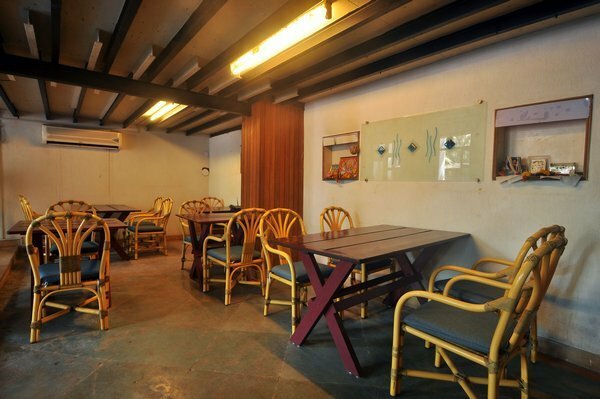 The in-house restaurant takes care of everyones culinary needs, by offering an array of authentic Italian dishes. 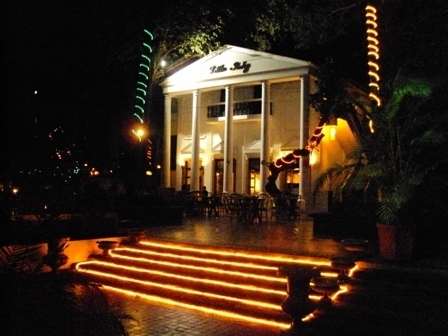 Fine wines from across the globe are available here, to complement the food on offer. 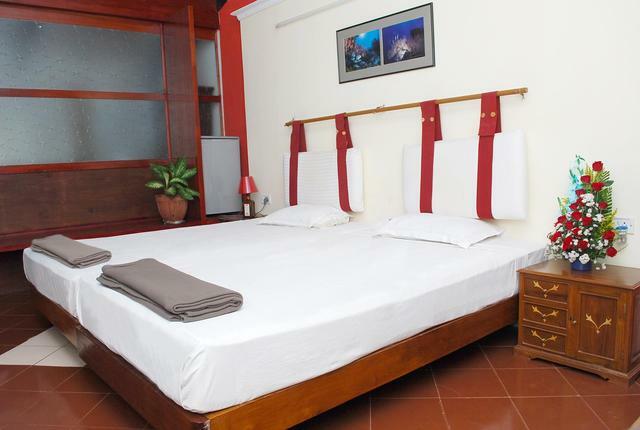 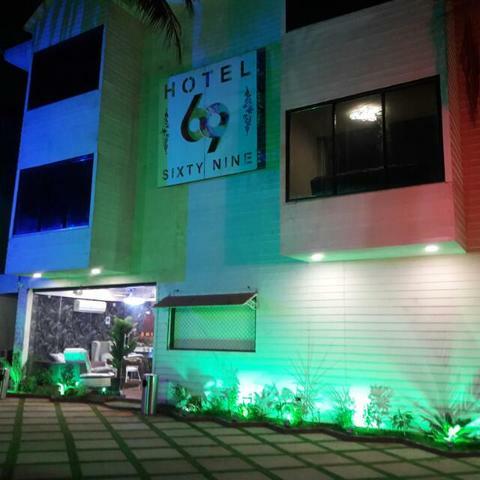 The hotel provides accommodation in standard and deluxe rooms, which are designed practically. 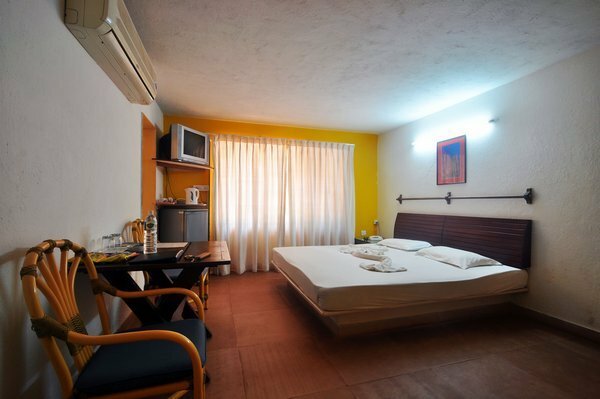 The subtle decor of the rooms with homely ambience beckons the guests for a relaxed stay. 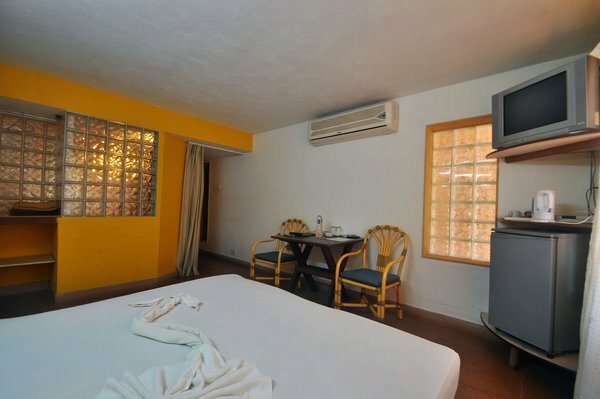 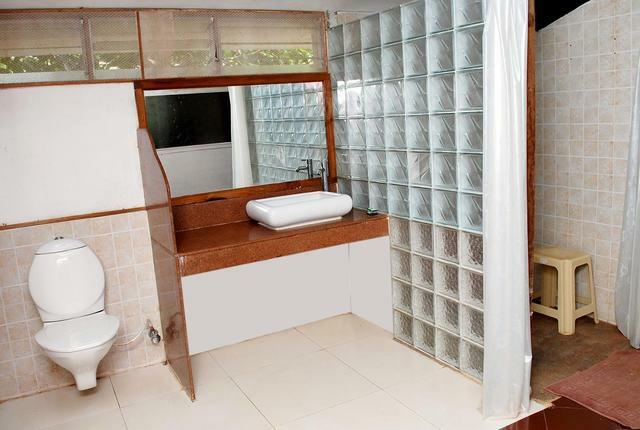 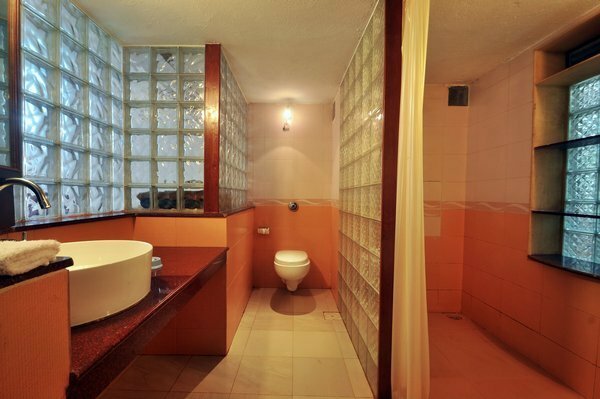 These rooms are replete with amenities like air conditioning, colour television, refrigerator and mini-bar.